It is a scene we have seen so many times over the past year. Jasprit Bumrah running in, beating the batsman and then showing off a huge smile. Not a word is uttered. No death stare either. Just a smile. And then he walks back to the top of his run-up, ready to bowl another delivery. Many others would perhaps have a word with the batsmen... try to disturb their concentration... try to goad them into something unnatural. But to Bumrah those attempts are counterproductive and that is a conclusion he has arrived at after trying that approach as well. “That aggression is there, of course. In fact, when I started playing the game, I used to be really assertive, trying to sledge batsmen, giving send-offs. But then, as I continued playing, I realised, all said it wasn’t helping me bowl better. 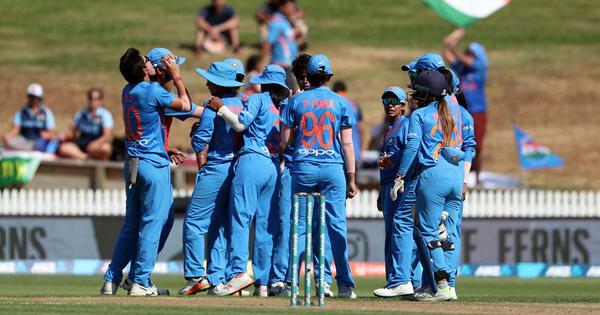 I would drift away from my set of plans, not be able to execute in the manner I thought and stuff like that,” said Jasprit Bumrah in an interview to The Times of India. 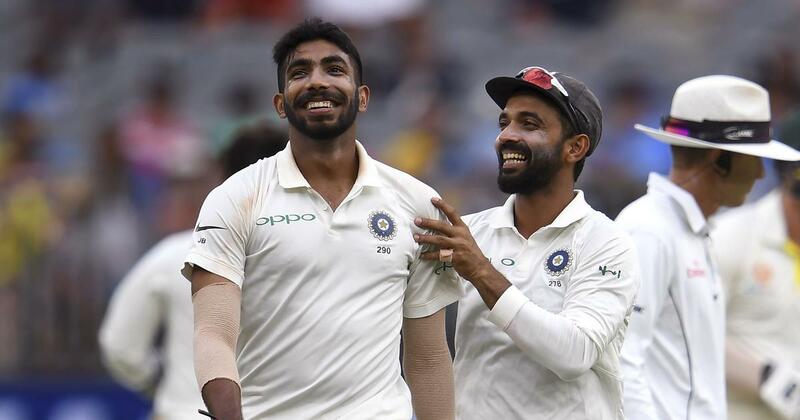 It is an approach that is widely different from how his skipper Virat Kohli functions but it also goes to show that Bumrah trusts his own method. Many young cricketers would not think twice before following their skipper’s mannerisms but the 25-year-old has quickly shown himself to be a thinking cricketer. He started off as a short-format specialist but has evolved into one of the best Test bowlers in the world since making his longer-format debut during the South Africa tour at the start of the 2018. He has earned Kohli’s trust and respect but hasn’t lost the motivation to keep improving. “I’m never happy with what I do, I’m always interested in expanding the base. It’s a big reason why I developed a good rapport with Shane Bond [Mumbai Indians’ bowling coach]. You should ask him the number of questions I used to go to him with, all the time, asking him [how] I could add variety to my bowling,” said Bumrah. An important part of that improvement was his fitness. Bumrah action has been described as a troublesome one by many. The coaches at the NCA academy and India bowling coach Bharat Arun haven’t tinkered with it too much but they impressed the need to get stronger upon the fast bowler. The way back after an injury can be a hard one – it can rob a bowler of confidence; of momentum; of pace. But Bumrah’s willingness to push himself on that front has played a huge role in his rise. The most surprising aspect of the Australia series wasn’t just how well Bumrah bowled. Rather, it was how he kept bowling at full tilt through the day. His pace would almost never drop. Even more impressive was that these performances were coming at the end of a year that saw him do a lot of bowling. In 2018, he bowled 511.3 overs across the three formats – the maximum for any fast bowler and the second only to Lyon. All these overs were interspersed with lots of rest between series as India looked to keep him fit through the season. It is an approach that is clearly working for Bumrah because each time he is thrown the ball, he always seems to be on target.